Braden is a senior and has been a part of the publications team since he was a sophomore. 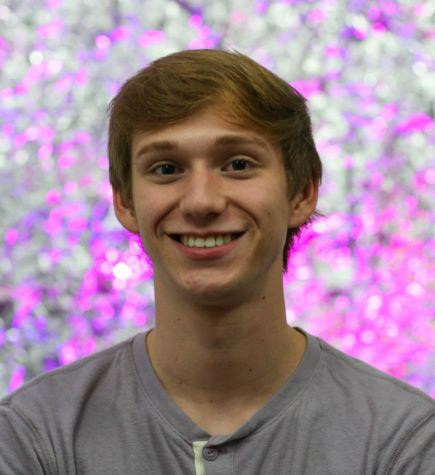 Braden is an active member in the Theatre department as well as a member of the Color Guard. He enjoys learning new things and has started an independent business of his own in photography.